n_c in: number of array cells. The actual number of cells is chosen to be a slightly bigger prime number. Inserts an entry into a hash table. 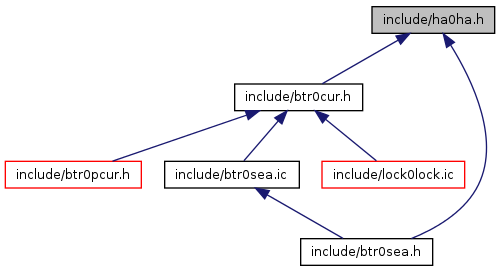 If an entry with the same fold number is found, its node is updated to point to the new data, and no new node is inserted. updates the pointer to data if found. Creates a hash table with at least n array cells. The actual number of cells is chosen to be a prime number slightly bigger than n.
fold in: folded value of data; if a node with the same fold value already exists, it is updated to point to the same data, and no new node is created! Looks for an element when we know the pointer to the data and deletes it from the hash table if found. Looks for an element when we know the pointer to the data, and deletes it from the hash table, if found. Looks for an element in a hash table. Looks for an element when we know the pointer to the data and updates the pointer to data if found. Validates a given range of the cells in hash table. Assert that the synchronization object in a hash operation involving possible change in the hash table is held. Note that in case of mutexes we assert that mutex is owned while in case of rw-locks we assert that it is held in exclusive mode. Assert that the synchronization object in a hash search operation is held. Note that in case of mutexes we assert that mutex is owned while in case of rw-locks we assert that it is held either in x-mode or s-mode.